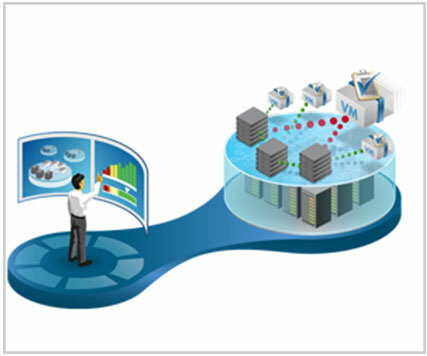 Probably the single most significant aspect of any IT solution is the network infrastructure upon which it is built. At Airpath we realise the importance of this and to this end we specialise in the design, configuration and installation of robust and secure network infrastructures. These are typically based on a mixture of conventional copper cabling, fibre optic cabling and wireless access points, which when combined in a planned and well executed manner will provide any company with the backbone upon which it can build and manage even the most complex network. With truly integrated technologies a client can maximise existing investments as well as preparing for future business challenges. Quality components that are built to work well together provide higher performance, lower total cost of ownership and faster deployment of new services. By paying careful attention to this aspect of the overall system design it allows you to spend less time on integrating, troubleshooting and maintenance and more time making your business a success.